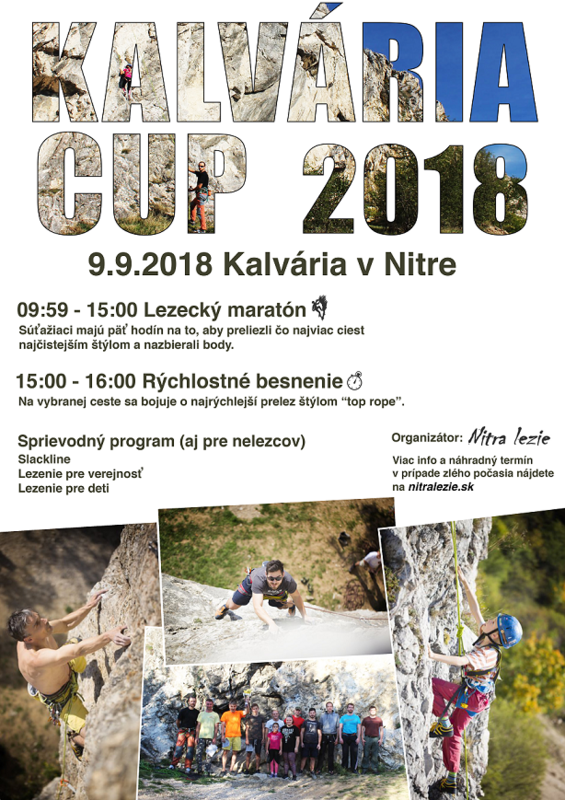 Kalvaria cup 2018 – 9.9. This entry was posted in Kalvária cup. Bookmark the permalink.